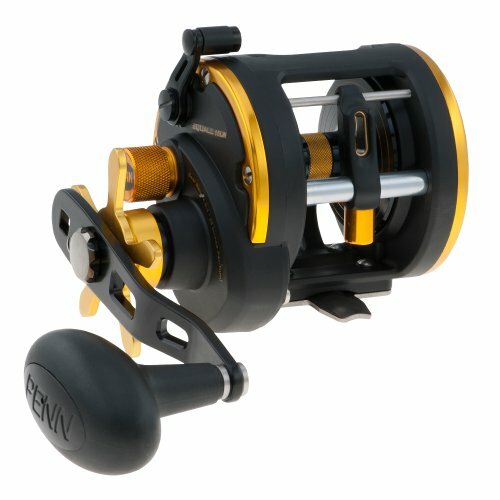 The Penn Squall 15LW Reel is a multiplier reel for inshore boat fishing. Take a look at our large range of Penn Boat Reels including the Penn Squall 15LW Reel online today.Lightweight graphite frame and sideplate. High-strength marine grade bronze alloy main gear. HT-100 TM carbon fibre drag washers. Instant anti-reverse bearing with silent back up rachet.